This book is about a little girl Emily who thinks there is a whale in her pond. 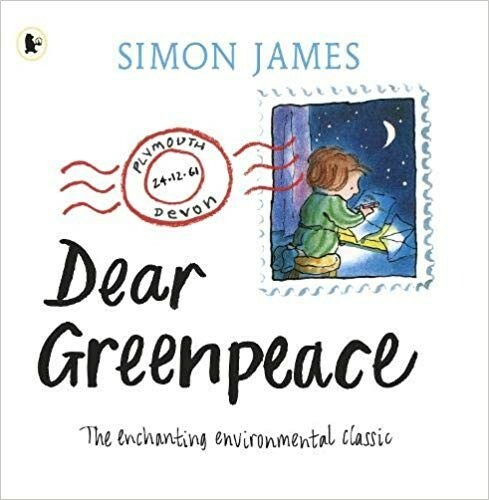 Emily is worried that the whale is unhappy and she writes to Greenpeace, who insists that it is not possible for a whale to live in a pond. This does not stop Emily and she finally finds a way to set her whale free. This beautifully illustrated picture book is about love for nature and our planet. Kids will enjoy reading about Emily's imagination and how she does what she thinks is best for the whale.